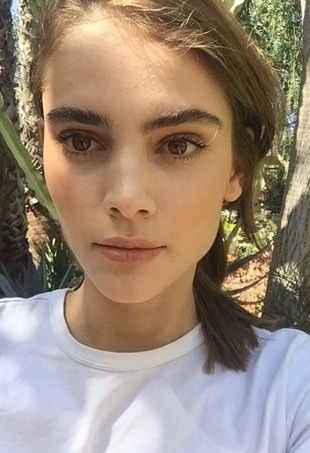 Get inspired by these fresh faces in the fashion industry. 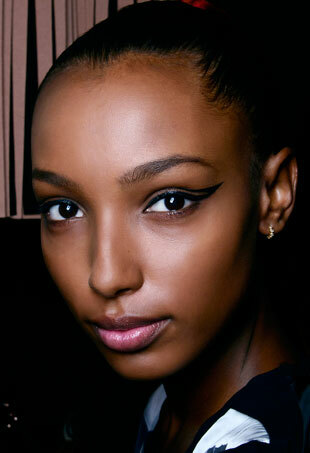 Take your winged eyeliner to new and improved heights. 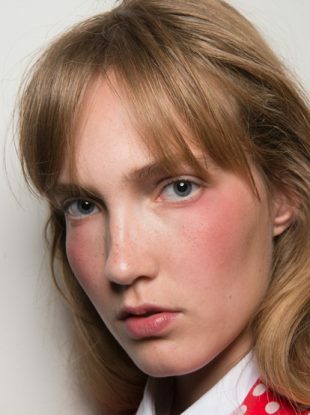 Hair and makeup ideas straight from the fall runways to update your look. From pretty flushed cheeks to the new summer glow, here are 9 celebrity beauty looks to inspire you this season.